Too much of a good thing? Better yet, a good thing at all? That’s what community leaders are asking themselves in regards to video gambling. Those in towns that have allowed it must consider what the saturation point is and those who haven’t are wondering if they should get a piece of the pie. It’s a dilemma that we have commented on before: proceed cautiously. As Daily Herald staff writer Chacour Koup reported Monday, there’s about one video gambling machine per 444 residents statewide. In Oakbrook Terrace, there’s one for every 46 residents, the highest density among the 58 suburban locations that allow the machines. And the revenue is adding up for those communities as well. 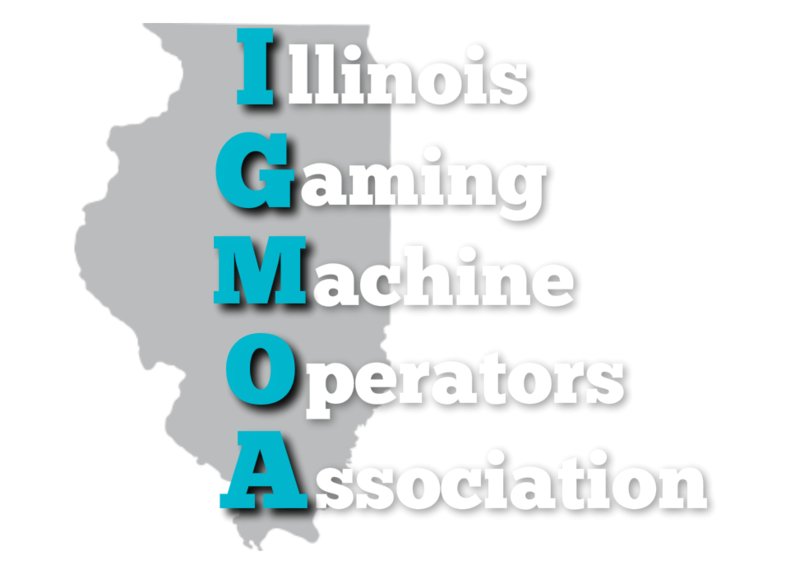 The thousands of machines at bars, lounges, truck stops and other locations brought in $183.5 million, more than every casino in Illinois except the Rivers Casino in Des Plaines, which had $433 million in revenue in 2017. But as we noted last year in looking at gambling dollars going into state coffers, much of the business is switch business. The $1.3 billion in 2017 total gambling revenues collected — which includes money from the lottery, horse racing, casinos and video machines — actually is less than the total collected in each of 2005, 2006 and 2007 when there were no video machines. So when will saturation hit? And should communities considering getting on board the video machine bandwagon — or expanding their available licenses — keep that in mind? We say yes — if those revenues dry up, they’ll need to find new sources of revenue to replace it. And that doesn’t even address the question of appropriateness of the proliferation of gambling. He says the village has already reached its saturation point, with one video gambling machine for every 88 residents and local tax revenue already dipping slightly last year. Still towns like Mount Prospect are looking to allow video gambling six years after it was legalized, The lure is great, especially for businesses who are trying to compete with those who have the machines. “That’s the only reason that we’re here. If nobody had it, we wouldn’t be here talking about this,” Jim Pappas, owner of Paps Ultimate Bar & Grill, told the Mount Prospect village board last week. But is it the right fit for every community? In Mount Prospect, trustees disagree. In West Chicago, voters said no in a March advisory referendum.